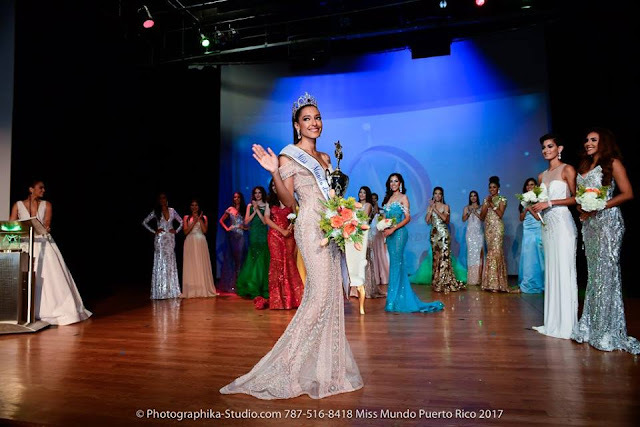 SAN JUAN, Puerto Rico - Dayanara Martínez Rosado (24) was crowned Miss Mundo de Puerto Rico 2018 at the Raul Julia Theater of the Museum of Art of Puerto Rico in San Juan on January 17. 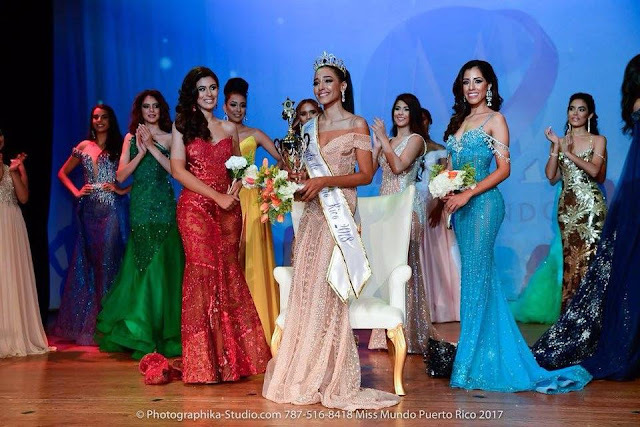 She will represent Puerto Rico in Miss World 2018. 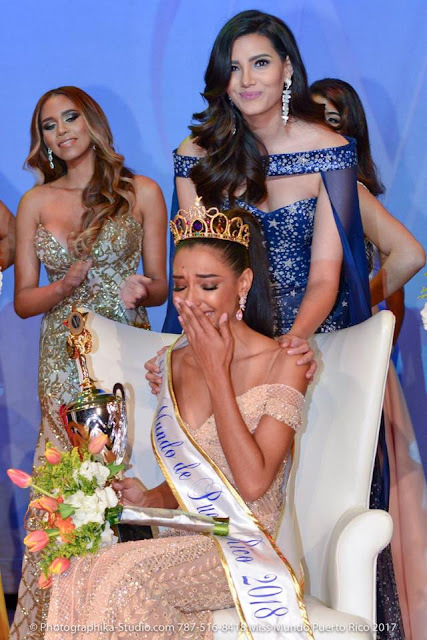 Mónica Serrano and Yarelis Salgado finished in second and third place, respectively.